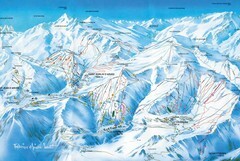 Trail map from Valloire, which provides downhill skiing. 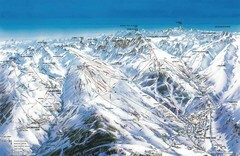 Street map of the ski resort town of Valfrejus, France. Shows points of interest. 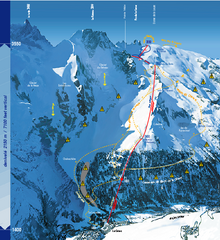 Trail map from La Grave. 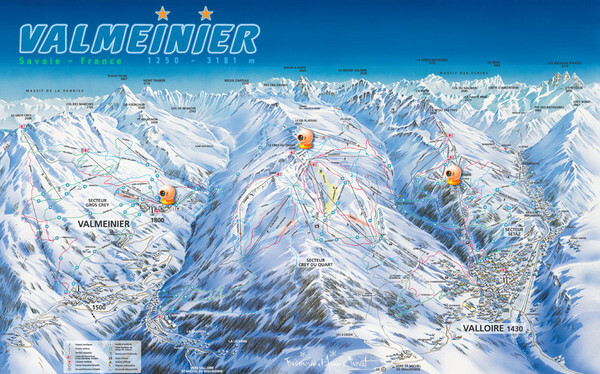 Trail map from Valfréjus, which provides downhill skiing. 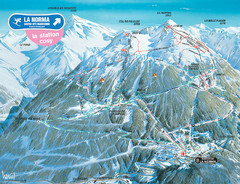 Trail map from La Norma, which provides downhill skiing.